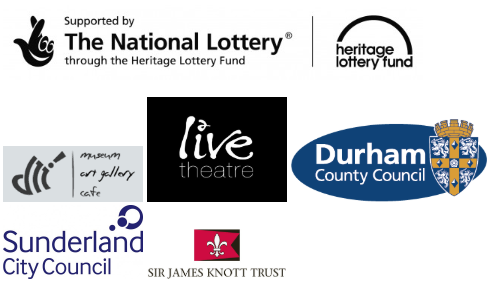 A Theatre Centre project in partnership with Live Theatre and the Durham County Record Office. 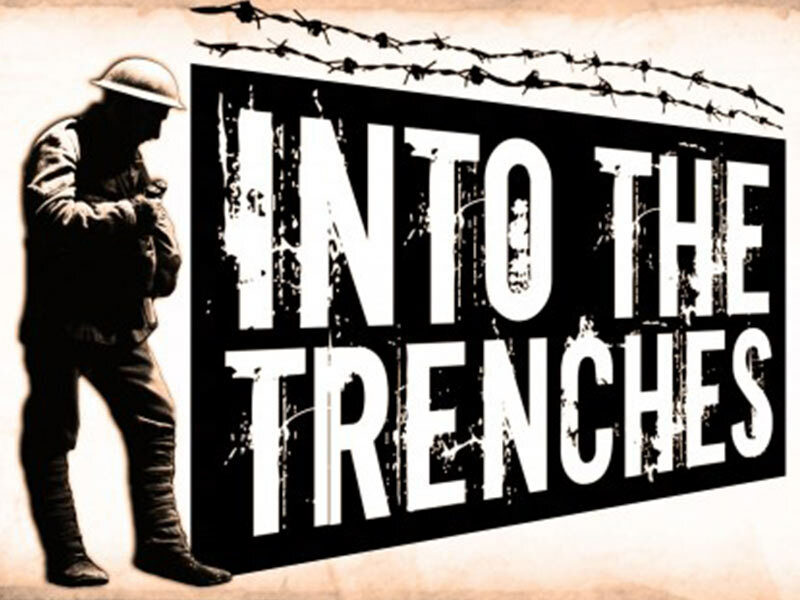 Into the Trenches is a participation project that is taking place in five schools across Chester-le-Street, Sunderland and Stockton. Inspired by our production The Muddy Choir– Jesse Briton’s new play that tells the story of three young soldiers from Sunderland – year 9 and 10 students will undertake research into the impact of the First World War on their communities, focusing on recruitment and conscription. We are aiming to help students understand the legacy of the First World War in their local areas; how school boys became soldiers, how factory workers were urged to fight and how young people went from shop fronts into the trenches. In partnership with the Durham Light Infantry Museum and the Durham County Record Office, and with assistance from Sunderland City Library, Theatre Centre will support students in leading their own line of research-based enquiry and in exploring archive material – letters, newspaper articles, photographs – as they familiarise themselves with the people and places of the time. The students will work with professional theatre makers from the region to bring their research to life, resurrecting the hopes and fears of the young men – and women – that lived in their streets and populated their communities. The project will run from January to March 2015. Please contact Schools Producer Marigold Hughes if you would like any further information or if you have any questions about the project. The whiteboard friendly ideas and activities on this page are designed to deepen the learning and research possibilities of Into the Trenches. The resources will enable students to undertake further research to enrich and develop the characters they are developing and will also provide teachers with ongoing support. The research resources provide additional archive materials to help students develop their characters and monologues. The main areas of focus are Recruitment and Conscription and The Role of Women on the Home Front. Research Session One: All of the archive material that the students accessed during Research Session 1 is available below. The character profiles of the soldiers that the students explored in the DLI session are available below. Post Research Session One will enable students, supported by teachers, to undertake further research – using the skills gained in the session – and to prepare for session two. A filmed interview with playwright Jesse Briton – split into three parts – focusing on how he drew upon historical research to create his script. This will help students to transfer the findings of their own research to create their monologues. A filmed interview with archivist Jo Vietske, exploring the importance of researching the past and how this impacts on our understanding of the present. To find out more about our current schools touring activity, and to book a Theatre Centre production into your school, please visit our Shows pages. You can keep up to date with Theatre Centre’s latest shows by joining our mailing list. Thanks also to The Joicey Trust for their support. "The project is an excellent opportunity to increase the awareness of young people with regard to World War One, helping them to develop a greater knowledge of the events that occurred in their own communities during this period in history."